The dusty Lohengrin production by Elijah Moshinsky from Royal Opera House Covent Garden is now moving to Chicago Lyric Opera. Wagnerian superstars like Johan Botha (one of the best singing Lohengrins today), Emily Magee (see Peter Konwitschny's Lohengrin production on DVD), Michaela Schuster (Ortrud) and Georg Zeppenfeld (Herald - last seen in this role at Bayreuth this summer in Hans Neuenfels' Lohengrin "rat production") join forces with Sir Andrew Davis and the Lyric Opera Orchestra and Chorus. Manchester International Festival presents a new collaboration with the Hallé and The Bridgewater Hall; Wagner's Die Walküre supported by a specially commissioned dramatic prologue 'The Madness of An Extraordinary Plan: A Guide to Wagner's Ring Cycle'. 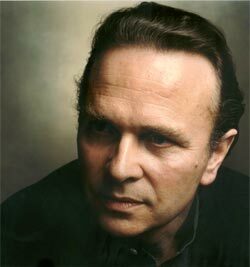 Sir Mark Elder and the Hallé return to Wagner's Ring Cycle with a concert version of Die Walküre. This follows their 2009 presentation of Götterdämmerung, which won the 2010 Gramophone Opera Award. This most enduring of operas will be performed at The Bridgewater Hall, which has arguably the UK's finest orchestral acoustic. Tickets for the performances of Richard Wagner’s opera Parsifal on 25–28 August 2011, performed within the frameworks of European Capital of Culture Tallinn 2011 and Nargen Festival, are now available. The opera, staged in Noblessner Foundry, is performed for the first time in Estonia. The music director is Arvo Volmer, stage director Nicola Raab (Germany), designer Robert Innes Hopkins (England) and lighting designer David Cunningham (Scotland). Soloists: Richard Decker (U.S.A), Roman Sadnik (Austria), Manfred Hemm (Germany), Irmgard Vilsmaier (Germany), Eike Wilm Schulte (Germany), Rauno Elp, Martin Winkler (Austria), Mart Laur, Priit Volmer, etc. The enlarged size of the orchestra and chorus, altogether more than two hundred people, makes it one of the grandest classical music projects within the past years. With Richard Wagner’s opera Der Fliegende Holländer, the Rundfunk-Sinfonieorchester Berlin (RSB) and Marek Janowski begin their series featuring concert performances of the ten most important of Wagner’s works for the stage on November 13, 2010. An international elite of Wagner singers including, among others, Matti Salminen, Nina Stemme, Albert Dohmen, Christian Elsner, Ricarda Merbeth, Robert Dean Smith and Stephen Gould will be performing at the Berlin Philharmonie between November 2010 and May 2013. Under the direction of Marek Janowski, the RSB will also perform the operatic works Parsifal (April 8, 2011) and Die Meistersinger von Nürnberg (June 3, 2011) together with the Rundfunkchor Berlin during the 2010/11 season. It is the objective of the RSB’s principal conductor and artistic director, Marek Janowski, to convey to the audience the high musical quality of Wagner’s compositions in the absence of scenic interpretation, focusing on the music alone. 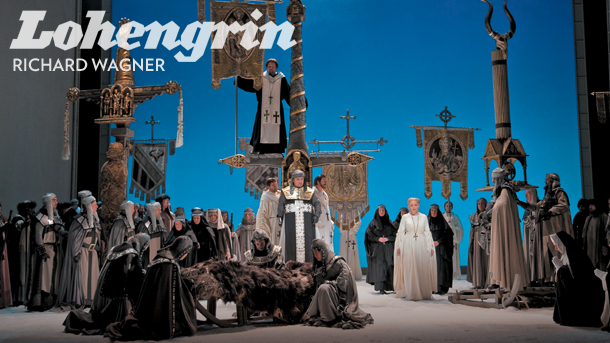 The concert cycle will be continued in 2011/12 with Tannhäuser, Tristan und Isolde and Lohengrin. 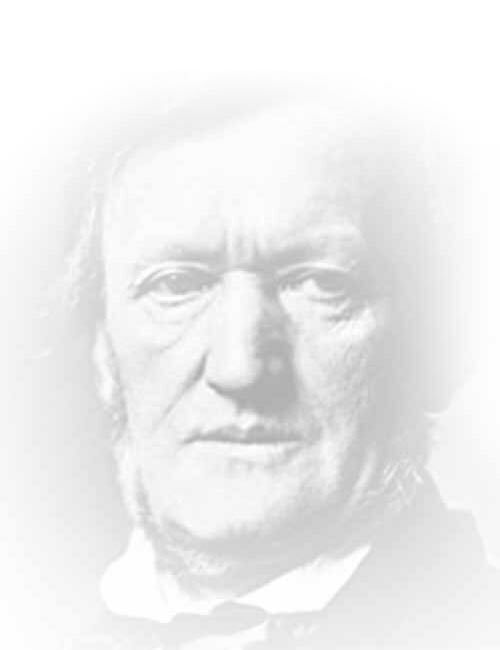 The performance of the complete opera tetralogy Der Ring des Nibelungen during the 2012/13 season marks the highpoint of the series, in honor of Richard Wagner’s 200th birthday. Opera Australia has officially announced details of its Ring cycle in Melbourne in 2013, Opera Magazine reports. Three complete cycles will be given in November and December, before the co-producing Houston Grand Opera takes over the production for its first-ever Ring; it plans to present the operas over the course of four seasons, beginning in 2014. The Melbourne production team will be led by the conductor Richard Mills and director Neil Armfield, and the cast will include Susan Bullock as Brünnhilde, Juha Uusitalo as Wotan, Gary Lehman as Siegfried and John Wegner as Alberich. This will be the biggest production in Opera Australia’s history. The project has already won the company the largest donation in its history; $5 million has been pledged by one of the city’s leading philanthropists, the Lonely Planet co-founder Maureen Wheeler.